On the 19th of August 2018, the Victorian Government announced a new solar panels rebate. Worth up to $2225, the rebate is stimulating demand through the MASH & Hepburn community solar bulk-buys and across the industry. 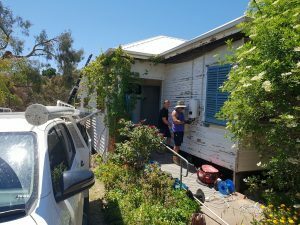 The rebate is delivered by the newly established Solar Victoria. Households will only be eligible for one rebate under the Solar Homes Package (i.e. a household that accesses a solar hot water rebate cannot claim a solar PV rebate). Rebates are available for systems installed from 19 August 2018. Call 1300 363 744 on Monday to Friday from 8:30am – 5:00pm (except public holidays).